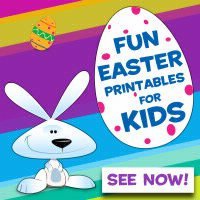 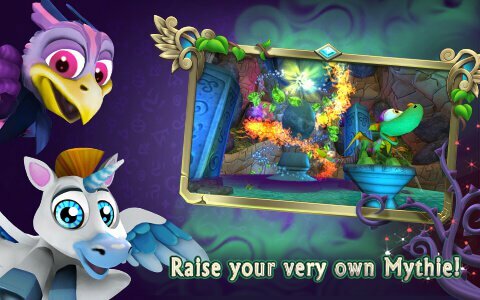 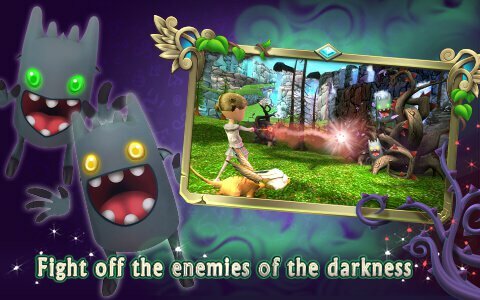 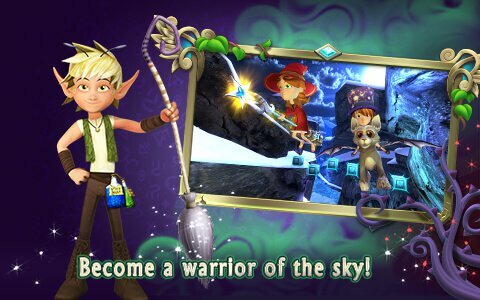 Uncover some of nature’s most magical mysteries by embarking on an educational journey in JumpStart’s Magic & Mythies. 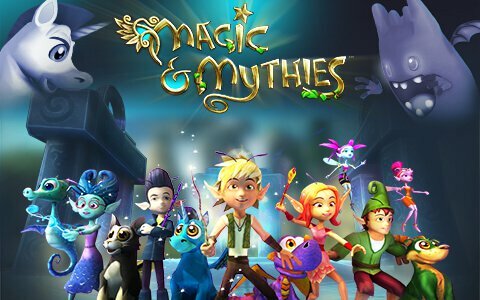 Paired with your very own Mythies, you will learn basic scientific principles through questing at the League of Mages. 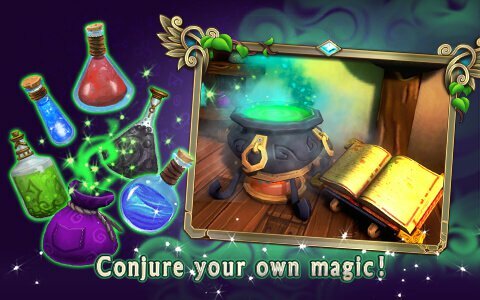 There, Asher, the prophecy’s Chosen One, will help train you to help with the League’s ultimate mission - to vanquish the growing reach of the darkness that has been spreading quickly across the magical realm of Terra!